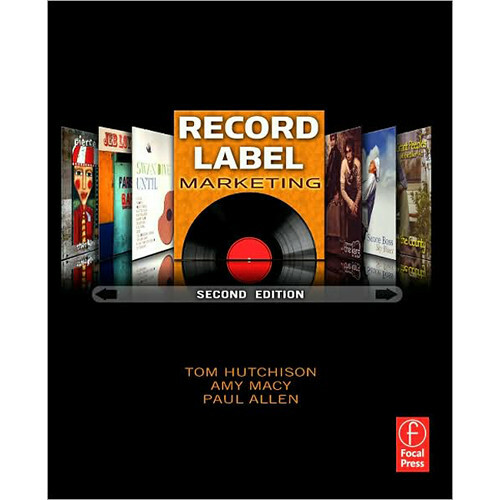 Record Label Marketing provides clear, in-depth information on corporate marketing processes, combining marketing theory with the real world "how to" practiced in marketing war rooms. This industry-defining book is clearly illustrated throughout with figures, tables, graphs, and glossaries. Record Label Marketing is essential reading for current and aspiring professionals and students, and also offers a valuable overview of the music industry. Box Dimensions (LxWxH) 9.0 x 7.5 x 1.5"